Now available from Whiteline is the much anticipated Vehicle Essentials Kit for the 2010-2013 Chevy Camaro designed to effectively increase vehicle stability and handing characteristics by targeting known problematic areas in the vehicle. The team at Whiteline has identified the most problematic items that are most commonly replaced or upgraded and packaged them into one convenient kit at a significant cost savings. By targeting high failure rate items and bang for your buck enhancement upgrades, Whiteline delivers significant value by eliminating the need to purchase full copmlete kits that are rarely installed in entirety. 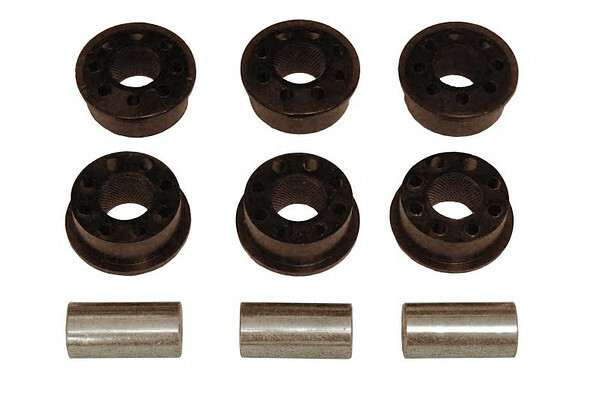 Rear Crossmember mount insert bushings eliminates excess lateral movement of rear cross-member from heavily voided stock bushings. 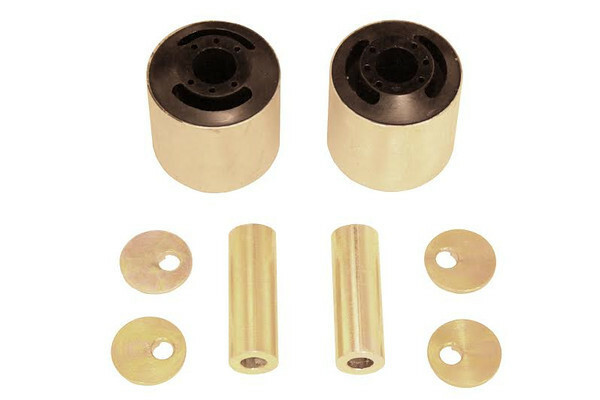 Front steering rack & pinion mount bushing increases steering precision and feedback for more positive feel. 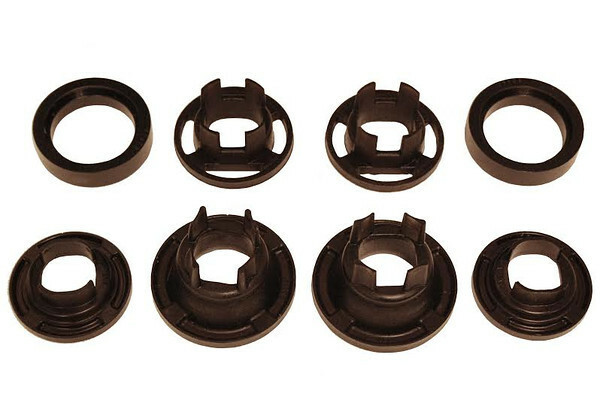 Rear Differential mount bushing ensures appropriate pinion angles to optimize power transfer to wheels, reduce wheel hop. Vehicle Essentials Kit (p/n WEK005 – MSRP $329.90) $399.60 value if purchased separately is a bang for your buck essentials kit designed to effectively increase vehicle stability and handling characteristics by targeting key specific areas. Get exactly what you need and what you want with confidence that Whiteline's Synthetic Elastomer bushings come with a Limtied Lifetime Warranty. 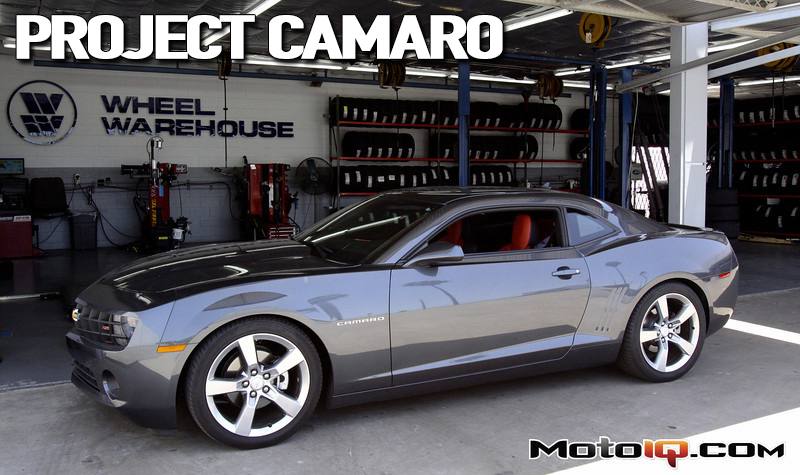 Please visit www.whitelineus.com for a complete range of GM/Camaro products. Project Camaro gets the Whiteline treatment.